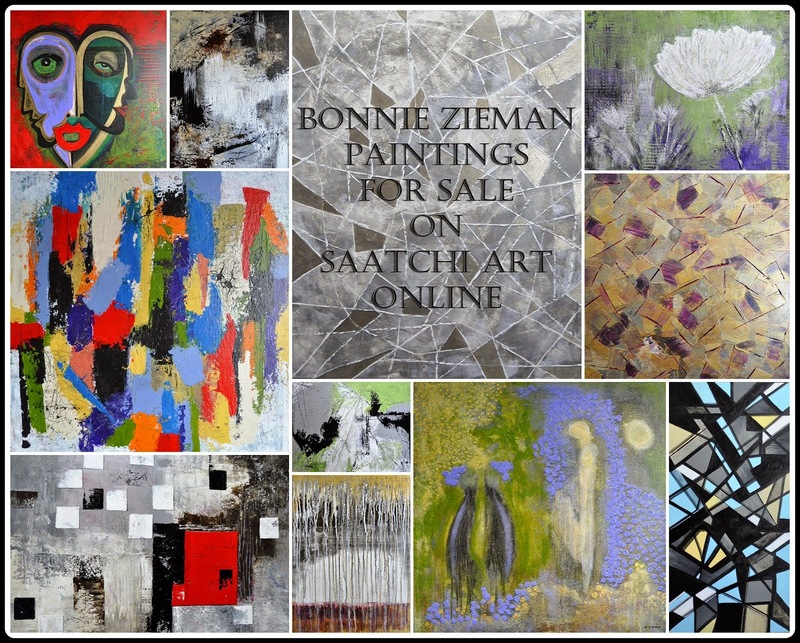 Original Art Studio: . . . still resisting the inevitable . . .
. . . still resisting the inevitable . . .
You are holding on, too. I am a stubborn one, so I hold on. The photo of the leaf is really good. 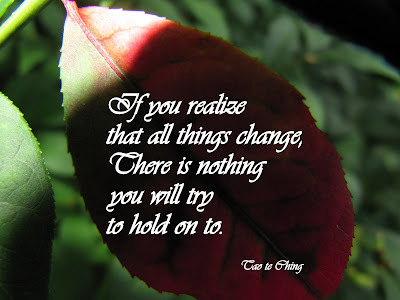 Even those things that do seem to hold on (even when you don't want them to) change and evolve over time. As I discover whenever I go back to the original source and discover that what I remember is nothing like what actually took place. Barry: Isn't that the truth. We cling to our memories - often to be surprised that they morphed over time, or were embellished . . . Memories are actually quite unreliable, yet we do love our re-writes! Oh, yes, Bonnie~ Tis in our nature to want to hold on, especially in love, though if we learn to love within the flow of energy and change, without resistance, then hopefully, it grows, it flows and becomes more beautiful. This certainly can be said of most things. I used to have a memory for every word of conversations and the smallest happenings in my life. I had to let go. Having the good memories was wonderful but the bad were too heart breaking. I watch my mother relive history when we talk and it's painful. I think that's why I've let go of so much. Now that I'm sifting thru things here at home, I feel even more "lifted" and looking ahead is more to my taste. I loved the post. You always make me look inside and I like that. Caring deeply about something is a wonderful feeling...holding on is understandable...but being open to change is often a gift in waiting. It is so difficult to let go; holding on to what we know is safe and familiar helps the cowards amongst us to go from day to day. Tell me how to let go, to take that leap into the unknown, to be brave. Such a good reminder that holding on is contraction and sooner or later cuts off the 'flow' and becomes painful. Thank you. Wanda: More words we can all benefit from remembering: "open" and "gift". We have to be open for the flow of change to bring us the next gift. How much do we miss by holding on? Yes, trying not to cling. Clinging always has a pitiful connutation to it for me. I don't want to be a clinger. Embrace the flow, embrace change, as you say. Yes, and it takes trust to let go of the shore and float - trust in the process of life and change. Thanks! Friko: Well, I'm working on it too - but the first thing that comes to mind is don't let go of everything all at once. Start slow and with baby steps. Let go of a way of doing something that is taking more energy than its worth. Let go of an old idea that no longer benefits you. Try going out for an evening to just see where the flow takes you - without a plan. When we get comfortable releasing our hold of small things, we may then have the confidence to tackle some of the bigger things that are burdening us, or blocking us from the gifts of change as Wanda says. Yes, thanks for the reminder. I need all the reminders I can get today. Your post was just what I needed.